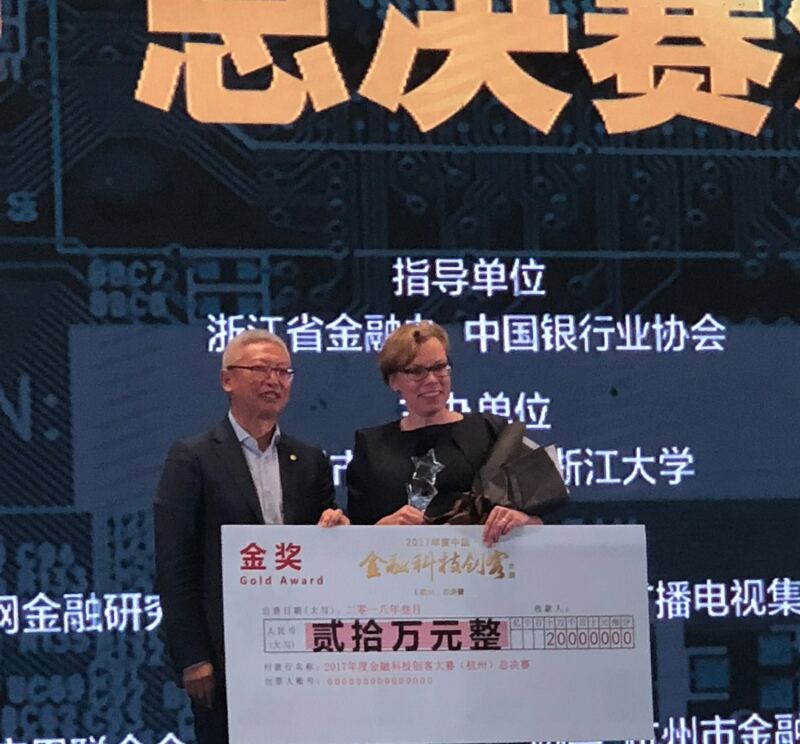 Funding Xchange (FXE), the platform transforming the small business finance scene, has won the prestigious China FinMaker Competition. 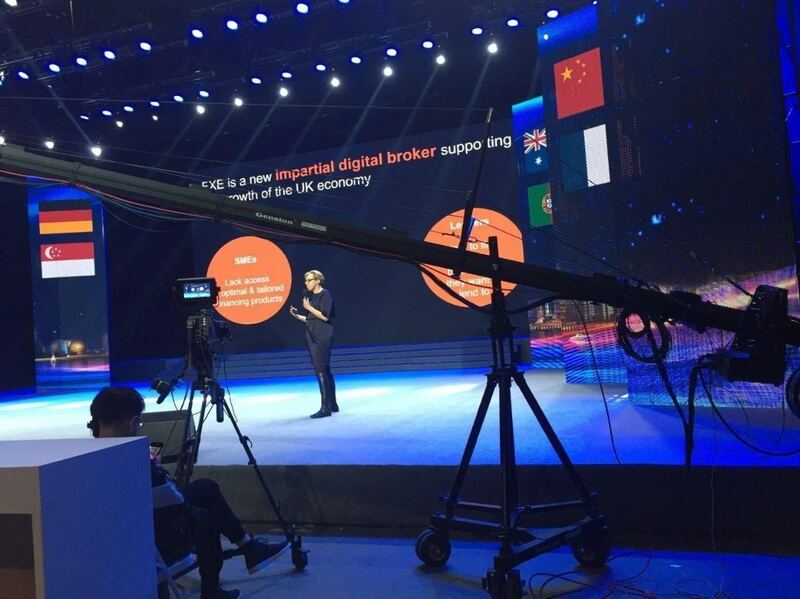 Held in Hangzhou on March 26, the competition focuses on cutting edge technology applied to the financial services industry. The event was hosted by the Municipal Government of Hangzhou in collaboration with a wide range of private sector and media partners. A panel of around 20 members judged this year’s FinMaker Competition, including the former chairman of WeBank, the first online-only bank in China, Cao Tong. Applicants were invited to pitch to the judging panel, who were specifically looking for examples of financial innovation that provide solutions for risk prevention management, supply chain finance, SME financing and others. This year is the first competition to include a special segment for international FinTech, and despite the high volume of applications only the ten best international entrants were shortlisted, with Funding Xchange being one of only two UK-based FinTech’s in the final shortlist. She and her team believe that Open Banking offers a great opportunity to provide more targeted solutions for SMEs who want to access finance. Working with partners such as Sage to leverage this opportunity, the team are able to make the lending process quicker as well as more targeted. Katrin returned with a cheque for £20,000 and, more importantly, valuable industry contacts in China. She intends to return to China in the coming months to explore collaboration opportunities with banks and meet investment funds that are interested in supporting the knowledge transfer.